We have the tires you need for your vehicle! We have thousands of tires and organize them to help you find just what you’re looking for! Stop by and you’ll find us meeting customers with a smile and positive attitude, making great deals on wheels! 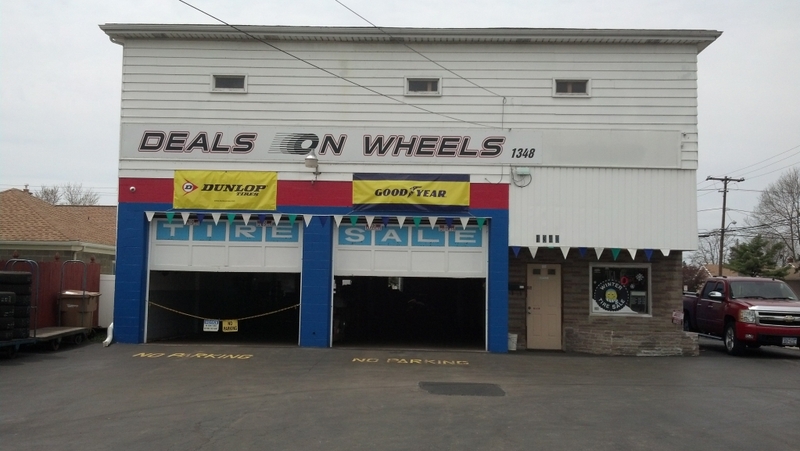 See the map in the sidebar for location and directions to the best deal on tires in the Buffalo area!